Advice Home > Attachment > What Are The Four Attachment Styles? Attachment styles are our way of interacting with and "attaching" ourselves to people who are important to us. These styles influence our mindsets and behaviors in relationships. Current attachment research on adults focuses on two axes of behavior - avoidance, and anxiety. The level to which these two things motivate your thoughts and actions determine your attachment style. A secure attachment style is low in both anxiety and avoidance. Secure attachment tends to lead to stable, fulfilling relationships. An anxious-preoccupied attachment style is high in anxiety and low in avoidance. Anxious-preoccupied attachments can create relationships that thrive on drama or are generally lower in trust. A dismissive-avoidant attachment style is low in anxiety and high in avoidance. This attachment style may lead to more distant relationships, sometimes stemming from a fear of commitment. What Do These Scales Mean? Anxiety in attachment could display itself in "clingy" behavior. An anxiously attached individual might wish to stay as close as possible to the object of their attachment. They may be very distressed at being separated from the object of their attachment; reuniting with the object of their attachment might involve displays of anger or sadness. These displays might serve to remind the object of their attachment of their affection, or perhaps punish them for leaving. Avoidance in attachment could display itself in cold or aloof behavior. 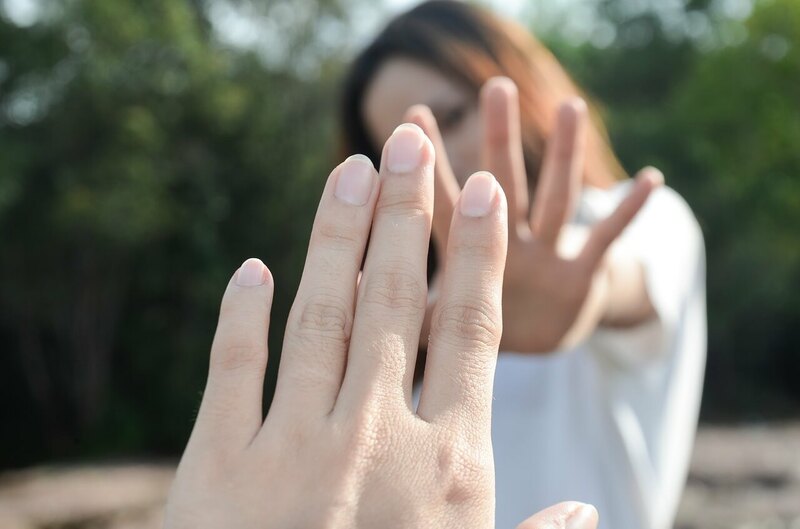 An avoidant individual might think of themselves as independent and self-reliant; in reality, they may be distancing themselves from healthy relationships and normal human interactions. An avoidantly attached person might feel the need to demonstrate their detachment from partners or close family members. They might do this by placing a high priority on other aspects of life, such as hobbies, work, or other acquaintances. 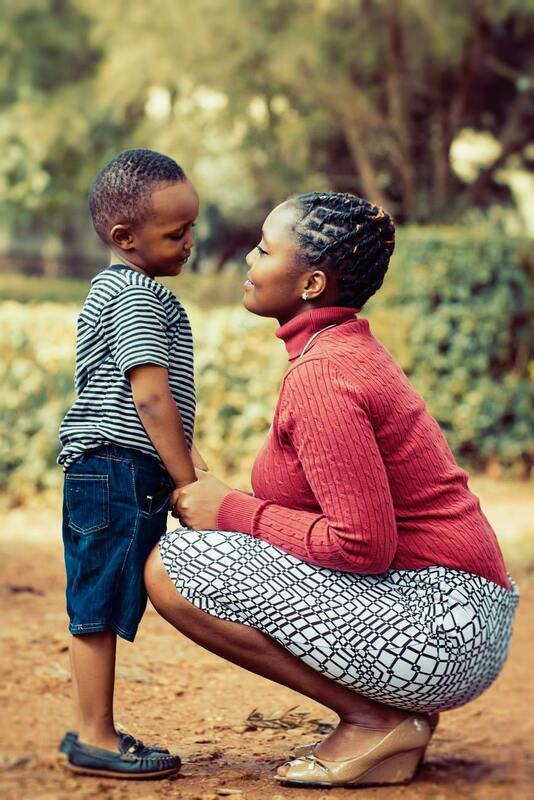 Although initial research on attachment styles was mostly done on children, further research has indicated that our attachment to caregivers as children plays a significant role in our attachment styles in relationships as adults. As infants and children, our attachment to our caregiver exists to keep us safe and ensure that our needs are met. The quality of that attachment sets up our adult attachment styles. Although most of our adult relationships are not directly aimed at our physical care, adults still have needs that are met by our close relationships. These needs include affection, affirmation, intimacy, play, teamwork, and help. Adult attachment styles affect those ways that we attempt to meet these needs. 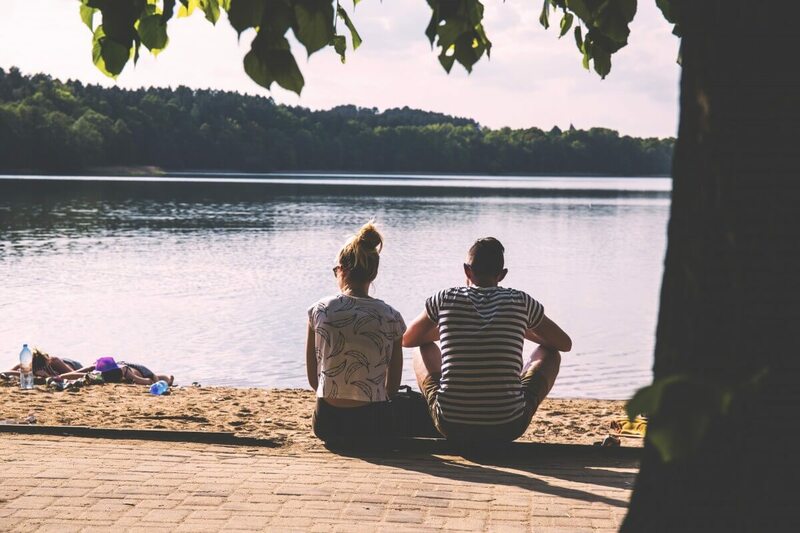 The effects of attachment styles are especially strong in romantic relationships, which most resemble the intimacy and vulnerability of our earliest relationships with our caregivers. Each adult attachment style results in characteristic actions and outcomes in relationships. Remember, these are generalities, not inevitabilities. Still, knowledge of these patterns can help us to consider how our attachment style may be affecting our relationships. A person with a secure attachment style generally has an optimistic view of their relationships, instead of an anxious or paranoid one. A person with a secure attachment is usually upfront about their wants and needs. They accept the same from their partner. People with a secure attachment style are usually less afraid of being without an intimate partnership. This is perhaps because their identities are not tied too tightly to their relationships. People who bring an anxious-preoccupied attachment style to a relationship are usually more anxious about their relationships than a person with a secure attachment style. 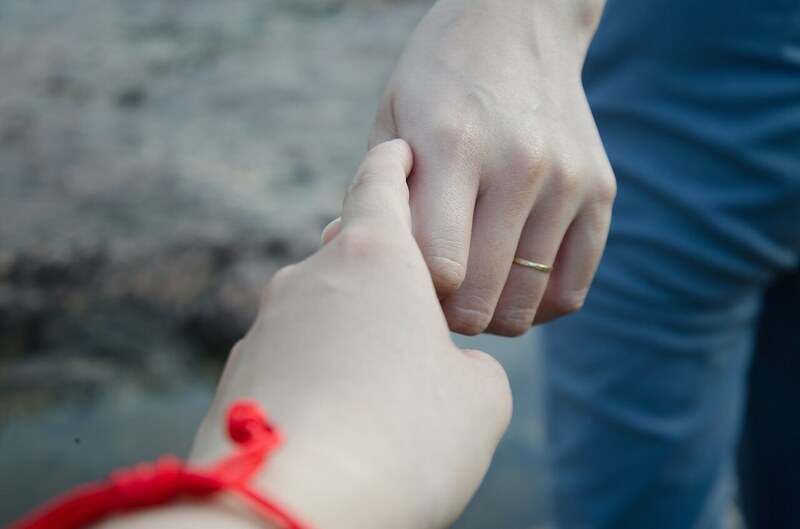 Partners with an anxious-preoccupied attachment style often feel a greater need for reassurance and affirmation about their intimate relationships. This sometimes leads people with an anxious-preoccupied attachment style to invent or magnify conflicts or difficulties in their relationships, because they feel a sense of security in a shared focus on these issues. People with an anxious-preoccupied attachment style often have a more pessimistic, anxious, or paranoid view of their relationships. They might be more afraid of losing their partner. They might act jealous, or possessive. A dismissive-avoidant attachment style can lead to partners who are very emotionally independent; in fact, they sometimes seem cold, or aloof. People with a dismissive-avoidant attachment style may be very wary of commitment to relationships. They might say that they don't want to be tied down. Partners with a dismissive-avoidant attachment style may show their independence through preoccupation with hobbies or work. Sometimes they maintain a busy social life with acquaintances that does not involve their partners. A person with a dismissive-avoidant attachment style is more likely to be passive aggressive, or display narcissistic tendencies. Fearful-avoidant attachment styles often show themselves in chaotic relationships. People with a fearful-avoidant attachment style often experience internal conflict over their desire for and fear of intimate relationships. They may desperately desire the benefits of close relationships, but be afraid of the cost of the vulnerability and commitment required. Within an intimate partnership people with a fearful-avoidant attachment style may simultaneously obsess over and push away their partner. They may shower affection one day, and become cold the next. Partners with a fearful-avoidant attachment style may fear to lose themselves in relationships. They tend to be unable to figure out how to draw healthy boundaries that allow for mutually satisfactory relationships. People with fearful-avoidant attachment styles are often pessimistic and suspicious in relationships. 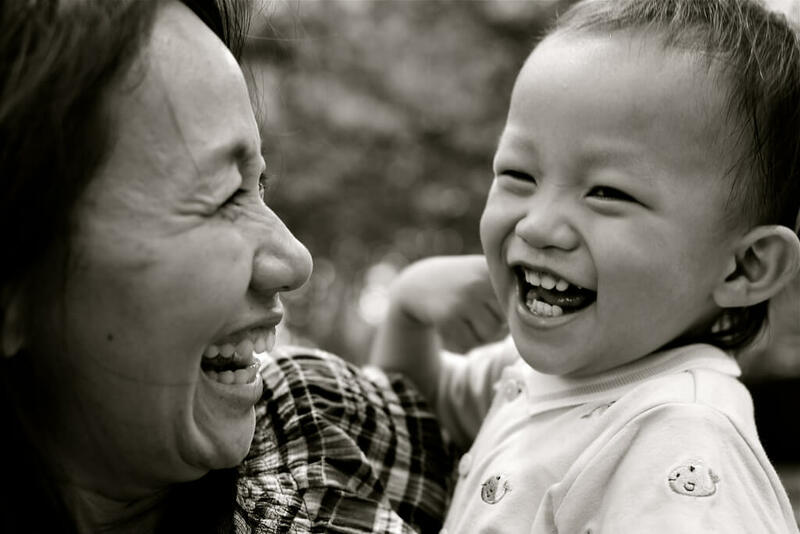 The earliest research on attachment was done on the style of attachment between infants and their primary caregivers (in the case of the first studies, their mothers). This research identified three child attachment styles: secure, ambivalent-insecure, and avoidant-insecure. The fourth style, disorganized-insecure, was added later. These four styles correspond roughly with the adult attachment styles defined earlier. Securely attached children are confident in their relationship with their caregiver. They are eager to spend time with the object of their attachment. Securely attached children may be unhappy when they are separated from their caregiver. They are, however, confident that their caregiver will return, and are usually happy when they come back. A securely attached child will use their caregiver as a solid home base. They are free to explore since they are confident that they have a safe place to return to. Children with an ambivalent-insecure attachment do not feel as confident in their relationship with their caregiver as securely attached children. They might try to reassure themselves by always staying very close to their caregiver/s. These children are often very unhappy when they are separated from their caregiver/s. When children with an ambivalent-insecure attachment are reunited with their caregiver/s, they sometimes cry or are angry, instead of acting happy to see them again. Avoidant-insecure children might act like they don't care very much about their caregiver/s. They might prefer to spend time alone, instead of with their caregiver/s. They might reject attempts to play with them. Children with an avoidant-insecure attachment might look like they don't notice when their caregiver/s leave them. When their caregiver/s return, they don't tend to acknowledge them much. Children with an avoidant-insecure attachment style might not act like they either like or dislike their caregiver/s. Children with a disorganized-insecure attachment give off mixed signals. They don't have a consistent pattern of behavior towards their caregiver/s. They often appear to be confused about how they should react to their caregiver/s. Sometimes children with a disorganized-insecure attachment take on the role of parenting themselves. The might even parent their caregiver/s. What Creates Child Attachment Styles? Researchers believe that attachment styles in children are largely influenced by their early relationships with their caregiver/s. The way in which a child's earliest caregiver/s meet their needs seems to have the largest influence on building their attachment styles. When a child has all of their physical and emotional needs met promptly, thoroughly, and reliably they can create a secure attachment to their caregiver/s. This security is based on the confidence created by these early relationships. John Bowlby, one of the foremost researchers on attachment theory, identified four ways that attachment to a caregiver helps to meet an infant's needs. These are proximity maintenance, safe haven, secure base, and separation distress. Proximity maintenance is the desire to be close to the object of our attachment. This helps to keep a child safe by keeping them close their caregiver/s. A child that wants to stay in proximity to its caregivers is a safe child. A safe haven is necessary for processing anxiety because it serves as a refuge from the stressors producing anxiety. Infants cannot regulate their nervous systems, and their attachment to their caregiver/s is what helps them process their emotions. A secure base gives a child the ability to explore and discover the world, as they know that they have a safe and secure place to return to if they run into danger or become overwhelmed with anxiety or new emotions. Exploration and discovery are developmental necessities, and attachment to their caregiver/s allows a child to perform these with minimal anxiety. Separation distress may sound negative, but the distress that children experience at the absence of their caregiver/s is yet another signal that prompts them to stay close to those who are capable of and responsible for meeting their needs and keeping them safe. For some people, reading about attachment styles can be discouraging. Our childhood attachments are strongly influenced by our early caregiver/s. These child attachment styles have a strong influence on our adult attachment styles. It's tempting to think that adults who had negative childhood experiences with their caregiver/s are simply out of luck. As with so many areas of mental health and personal relationships, however, things are not as set as they seem. If you believe that you are experiencing difficulty in relationships due to your attachment style, there is no need to despair. There are some basic steps that you can take to move forward. First, learn more about your attachment style. You can begin by taking this test for an outside opinion about your attachment style. An objective test like this can help to clarify your insights into your thoughts and behaviors. Second, focus on concrete behaviors. It can be overwhelming to consider trying to change something that seems to be as all-encompassing and deeply rooted as an adult attachment style. Your knowledge of attachment styles is only a tool to help you define and succeed at the changes that you would like to see in yourself and your relationships. Third, if you find yourself unable to bring about positive changes yourself, consider professional help. A therapist or counselor like those available at BetterHelp can help you to develop strategies for change. A professional may also be able to point out roadblocks to change that is unrelated to your attachment style. What Does Background-Attachment Mean And How Does it Work? What is Ambivalent Attachment And How Does it Affect Me?